Tiny Twine about not having a room for your own. Inspired by this exchange at mastodon. 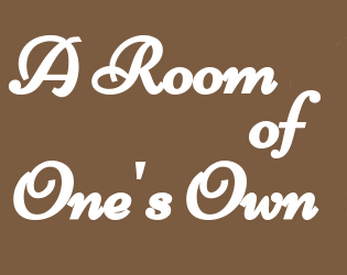 A Room of One's Own is an essay by Virginia Woolf that I think everyone should read. You can do so here.